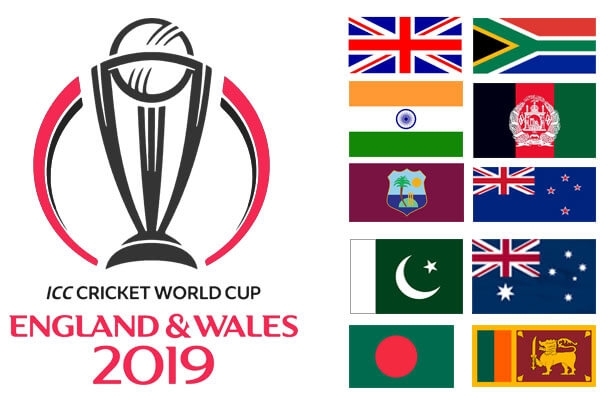 The ICC World Cup 2019 is just 7 months away from us, The mega tournament will be hosted by England and Wales from 30 May and 14 July. The event will undergo with 10 teams, in which India, Pakistan, Australia, Sri Lanka, Bangladesh, England, West Indies, South Africa, New Zealand & Afghanistan will battle it out with each other for the trophy. 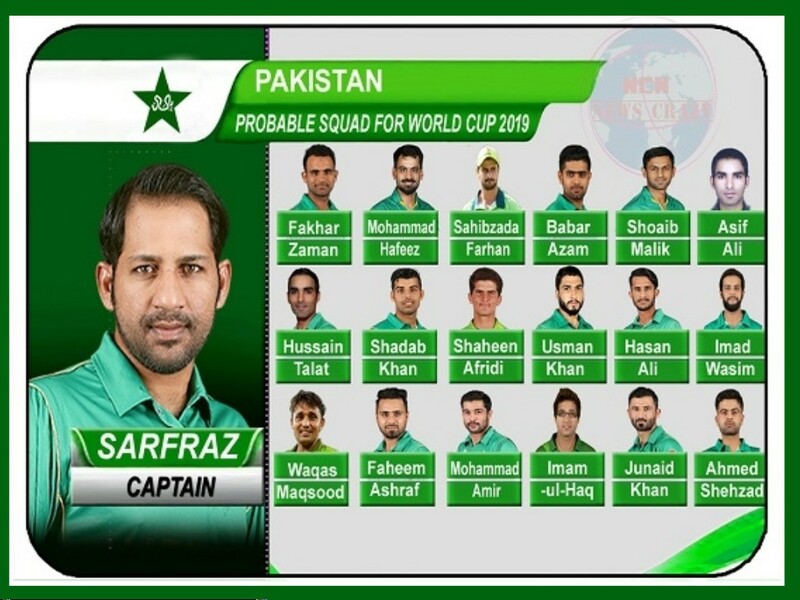 So today, we are going to analyse the probable teams of India, Pakistan and Australia for the World Cup 2019 and decide which team is most dangerous and strong contender for the championship title. 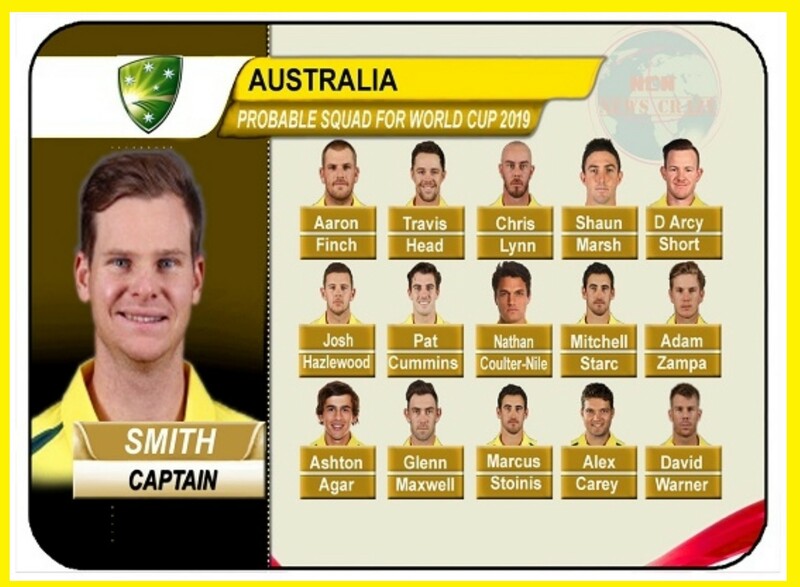 Steve Smith (c), David Warner, Aaron Finch, Travis Head, Chris Lynn, Shaun Marsh, D'arcy Short, Josh Hazlewood, Pat Cummins, Nathan Coulter-Nile, Mitchell Starc, Adam Zampa, Ashton Joe, Glenn Maxwell, Marcus Stonis, Alex Carry. 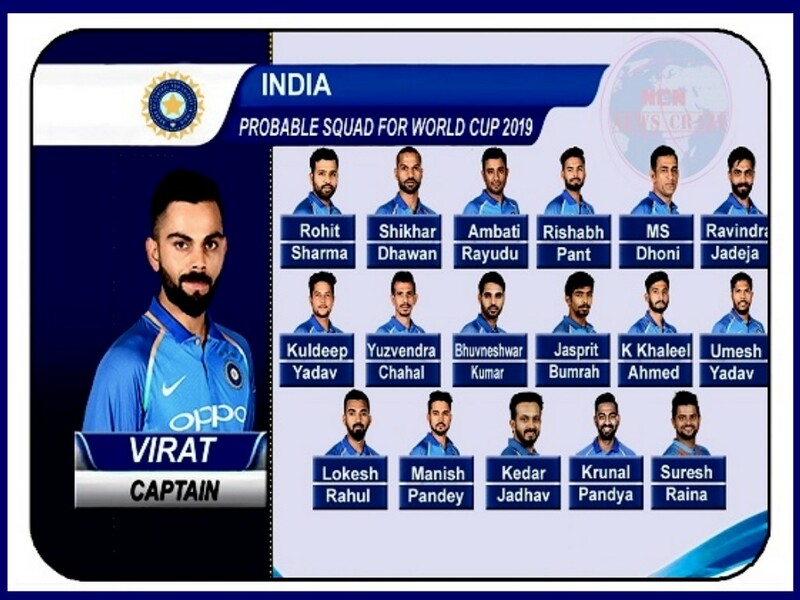 Virat Kohli (c), Rohit Sharma, Shikhar Dhawan, Ambati Rayudu, Rishabh Pant, MS Dhoni (wk), Ravindra Jadeja, Kuldeep Yadav, Yuswendra Chahal, Bhuvaneshwar Kumar, Jasprit Bumrah, Khaleel Ahmed, Umesh Yadav, KL Rahul, Manish Pandey, Kedar Jadhav, Kunal Pandya, Suresh Raina.